The first acts for Electric Picnic 2016 have been confirmed! The line-up includes LCD Soundsystem, Lana De Rey, The Chemical Brothers, Gavin James, Wolf Alice and more. See full line-up revealed below. 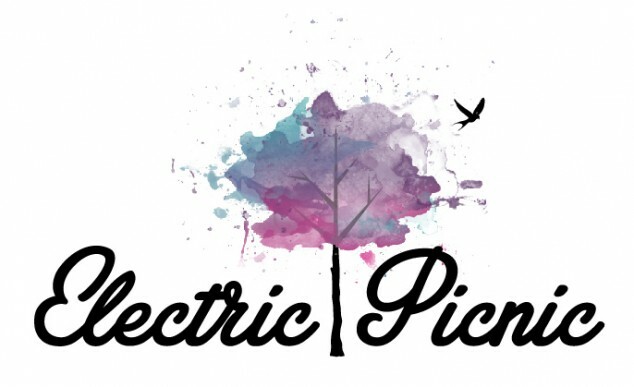 Electric Picnic takes place from 2 – 4 September 2016 at Stradbally Hall, Co. Laois. Tickets are now sold out. More to be announced. Watch this space!